We have been developing CCTV sewer inspection software solutions to help you inspect and manage your sewer systems by giving you a high return on investment. 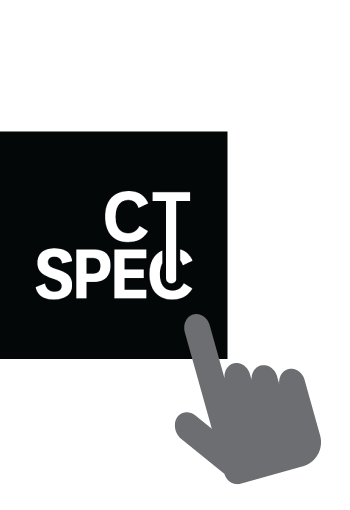 CTSpec was created by people with field experience and designed to meet the needs of clients: contractors, consultants and engineering firms or cities. We offer a seamless CCTV sewer pipe inspection and sewer management solution that produces the most comprehensive and flexible reports in the industry. CTSpec - Office will provide you with an efficient tool to manage your data regarding manholes, pipes and laterals according to the latest PACP, MACP and LACP certifications. Put forward your sewer analyses! 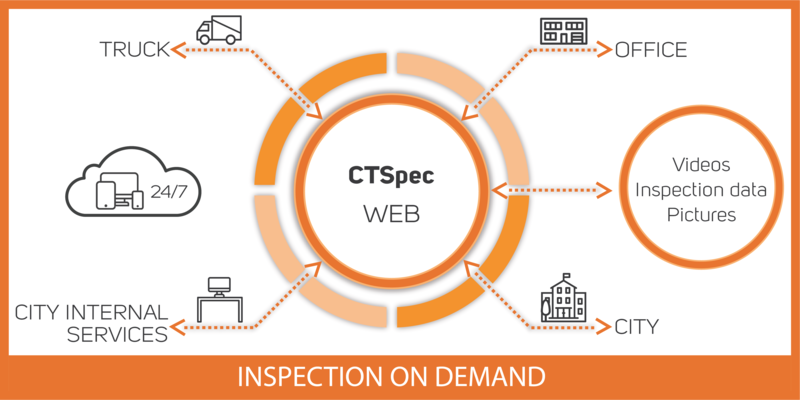 From the receipt of requests to the delivery of CCTV inspection reports to the customer, CTSpec - Truck enables you to optimize the entire process of collecting, analyzing and exporting sewer assets inspection data . CTSpec - Web allows you to store, search, view and share your CCTV inspection data through a secure and performing web application. Expand all your opportunities! Following the Toronto merger in 1998, the Toronto Water Department was mandated to consolidate all data and centralize the inspection process for the new municipal sewer system. Veolia SE, world leaders in the field of environment, has a division responsible for the inspection of underground infrastructure in Quebec. Learn how CTSpec is helping them! The CTSpec partnership program is simple and flexible and offers four levels. 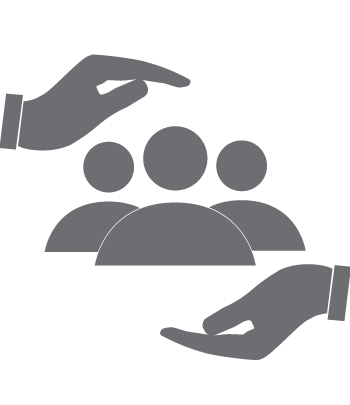 The partner can quickly find the type of partnership he / she wishes to develop according to his / her level of technical expertise and potential for business development of the CTSpec solution. Intelligent, flexible reports allow you to deliver real-time paper or electronic reports so your customer can immediately see the results of CCTV inspections. CTSpec proves its value by producing a substantial increase in productivity by saving on average 1 to 2 working days. Our customers see a minimum increase of at least 40% in productivity. We work for you. Our team provides an informed and user-friendly support to troubleshoot any problems you encounter so that you can return to work faster.